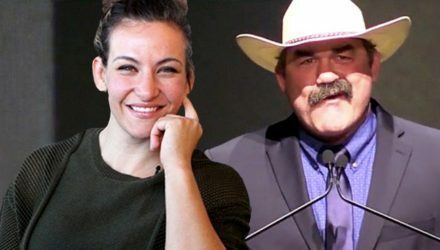 Miesha Tate talks about her new career as vice president of ONE Championship and what she'll be doing as part of the organization. 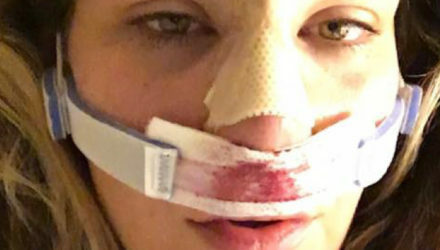 Despite being more than seven-months pregnant, former UFC women's bantamweight champion Miesha Tate fought a much larger dog off of her pup recently. 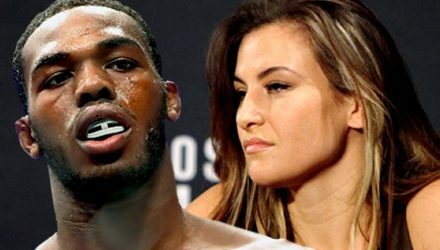 Miesha Tate and Jon Jones are in the midst of a back-and-forth firestorm that isn't showing any signs of dying down. 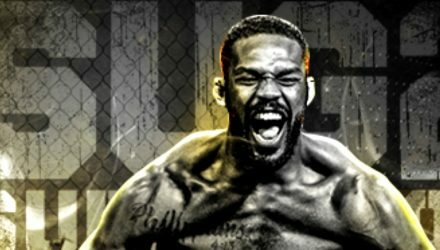 Jon Jones sent a response to former UFC champion Miesha Tate after she said she was done following his career after his latest doping charge. 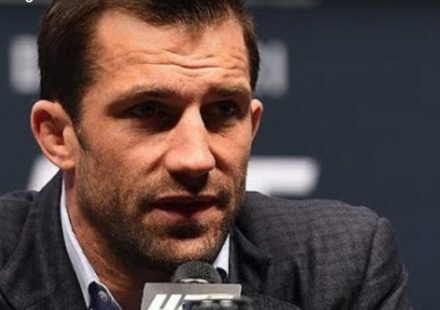 Former UFC champ Miesha Tate rang in the New Year announcing her pregnancy... with a surprising little twist for fight fans. 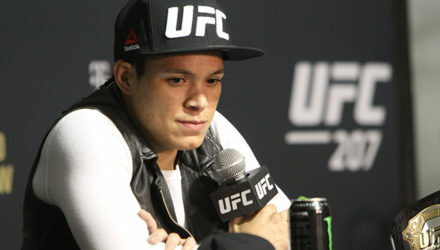 At UFC 200 last July, Amanda Nunes took the bantamweight belt from Miesha Tate. 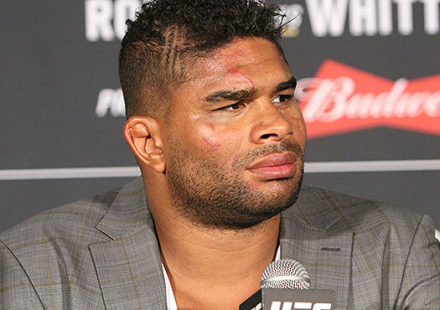 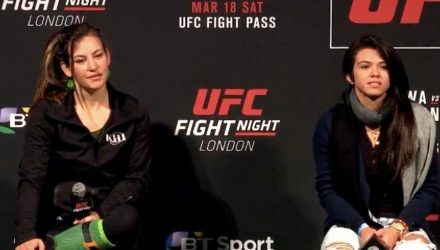 Former women's bantamweight champ Miesha Tate, heavyweight Francis Ngannou, strawweight Claudia Gadelha and Mickey Gall fielded questions from fans in London. 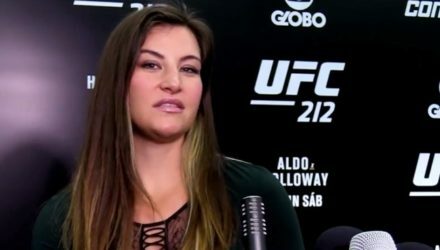 Former UFC women's bantamweight champ Miesha Tate believes the creation of the women's featherweight division will be a magnet for 145-pound talent. 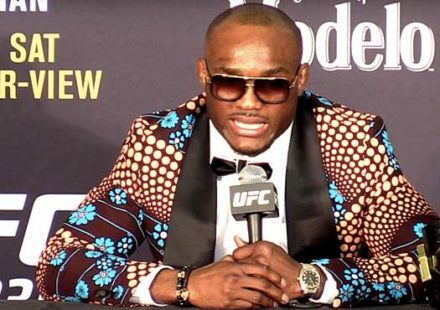 Daniel Cormier and Miesha Tate clash over what the next best move is for former UFC champion Ronda Rousey. 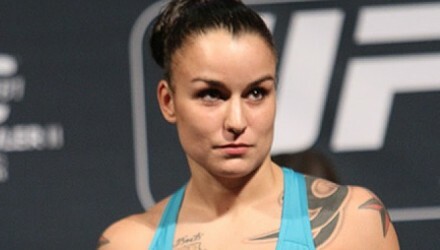 Coming off of the biggest victory of her career, it will be a while before we see UFC bantamweight Raquel Pennington back in the Octagon. 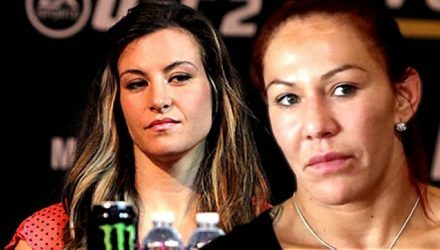 Former UFC bantamweight champion Miesha Tate doesn't think Ronda Rousey really wants to fight Amanda Nunes. 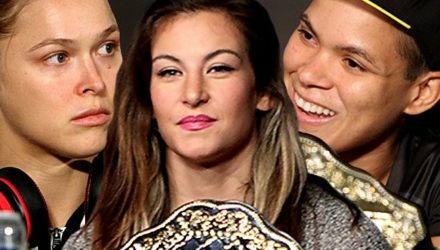 Training with Miesha Tate and winning a title for ONE Championship, 2016 has been an amazing year for Angela Lee. 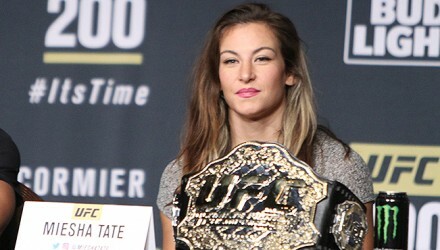 Watch Ronda Rousey successfully defend her belt against Miesha Tate at UFC 168. 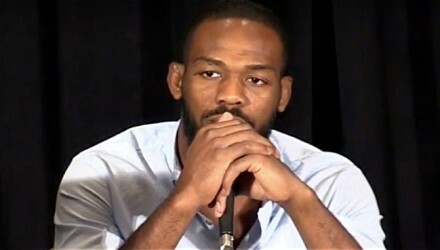 UFC Dana White confirms that, although she has retired, Miesha Tate isn't leaving the UFC scene anytime soon. 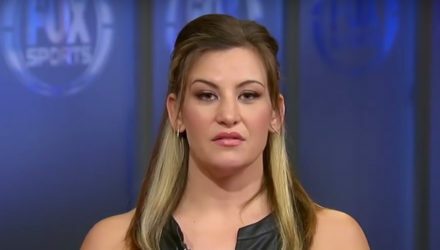 Former women's bantamweight champion Miesha Tate says it's only a matter of time before we see more women's divisions in the UFC. 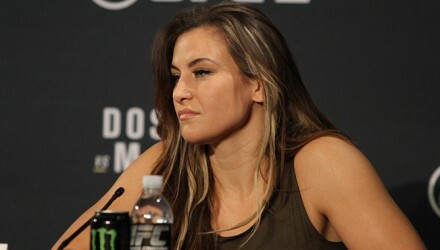 Former bantamweight champion Miesha Tate explains her decision to retire following her UFC 205 loss to Raquel Pennington. 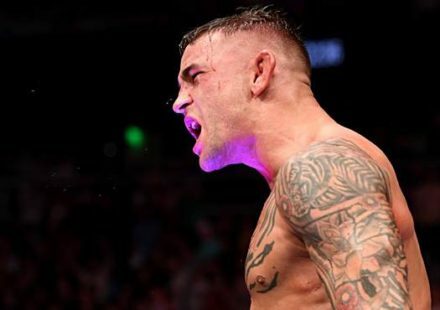 Laying out the landscape for Cris "Cyborg" Justino, former champion Miesha Tate believes that the current optimal situation is Cyborg fighting at 135 pounds.